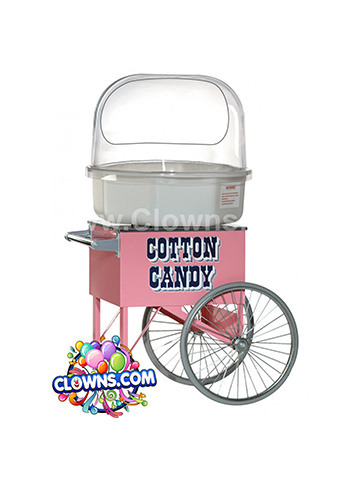 If your child has a birthday in the middle of winter, consider an indoor inflatable bouncer from Clowns.com. 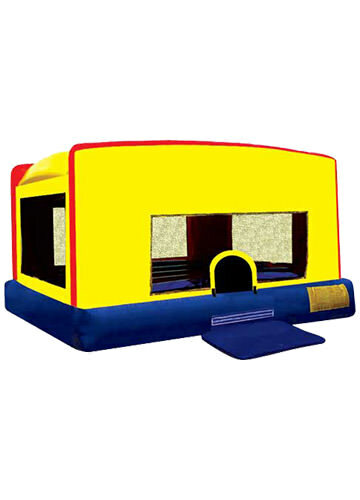 An indoor bounce house can be just as fun as one in a backyard or a park. 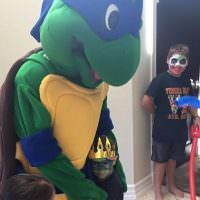 Enjoy the luxury of not having to worry if it rains or snows – your child and their guests will still be bouncing and jumping for joy indoors. 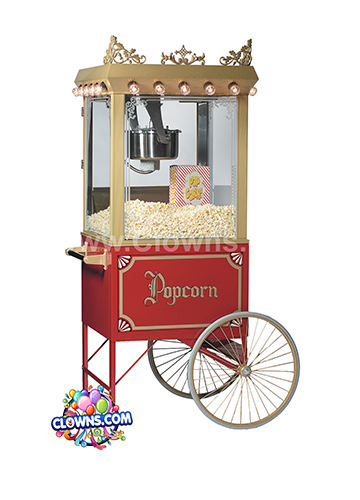 Bright, primary colors decorate the indoor bounce and create an exciting environment in your living room. 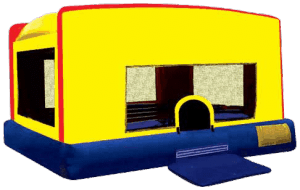 The durable, fire-resistant lite n strong ™ vinyl of the bounce house will provide a safe way for kids to stay entertained. 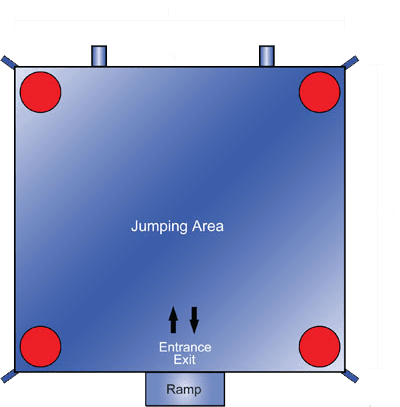 360-degree mesh windows allow for supervision while kids play and inside. 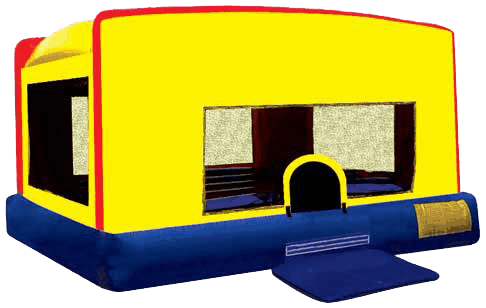 In the middle of winter, a New York indoor bounce house is the perfect item for a kids birthday party. 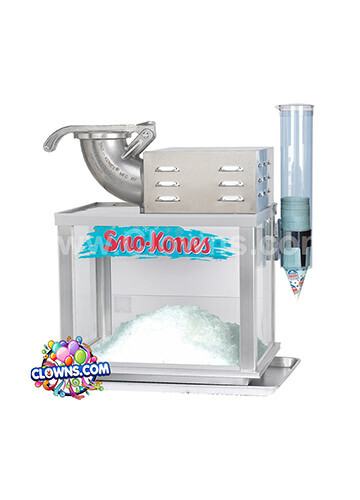 Clowns.com has great bounce house deals throughout New York. 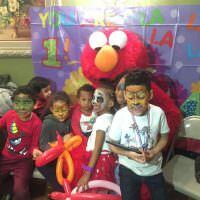 Use Clowns.com to help plan your next kids party in Brooklyn, Bronx, Queens, Manhattan, Long Island, Staten Island, or Westchester. 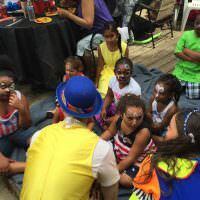 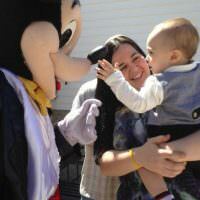 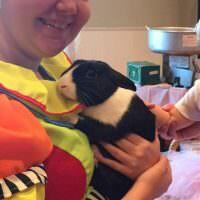 Clowns.com also has fun children’s party packages that include clowns and magicians or can be structured around a theme like princesses or characters. 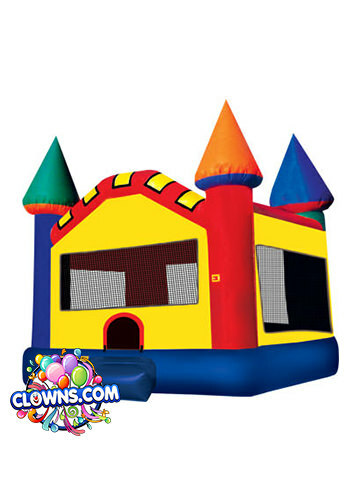 Choose an indoor bounce house rental in New York from Clowns.com and watch as your child jumps for joy!